Fast, efficient and easy to use, PrestaShop's free eCommerce solution provides everything you need to open, operate and maintain a successful online store. Fresh Relevance sends real-time, cart abandonment and browse abandonment emails to the customers of your PrestaShop store. The emails are personalized, including product pictures and links back to your store, making it simple for lapsed customers to return and buy. Support for standard PrestaShop sites within a few days (we do all the work), and complicated sites by agreement. 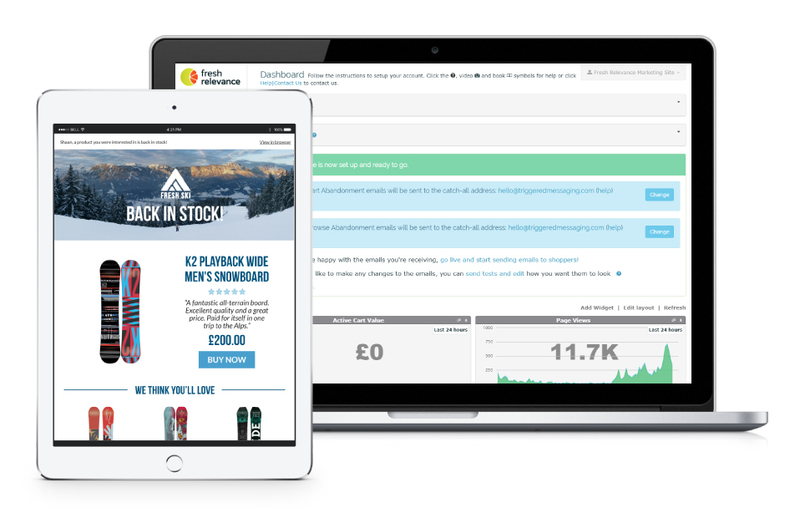 Sophisticated reports including site performance and what shoppers are doing right now. Send recovery emails (browse and cart abandonment) to call back abandoning customers within minutes. 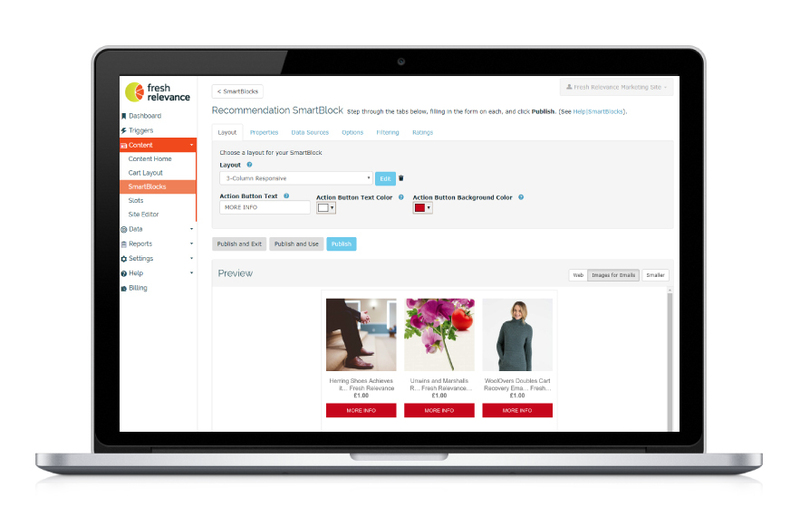 Real-Time Product Recommendations on your Website and in Email. No plugins to install. Add one line of script and a purchase complete image and you're away! Prestashop’s powerful, dynamic and international eCommerce software is enriched with hundreds of innovative tools to help build and manage a successful online store. It is simple, efficient, intuitive and free; enabling users to thrive in a competitive market; regardless of their size, industry or revenue.